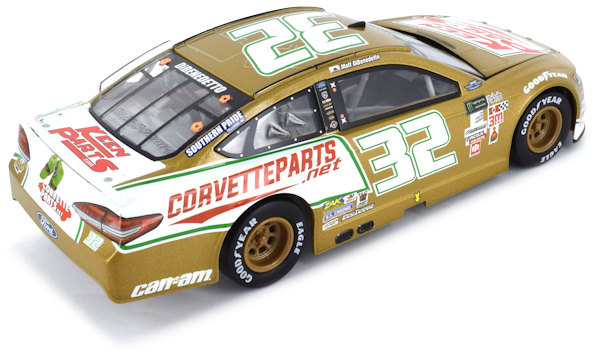 Regular paint scheme by Action Racing Collectibles. Pit Stop edition. 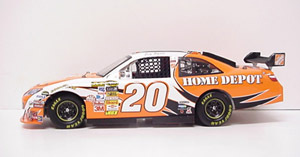 Regular paint scheme by Action Racing Collectibles. 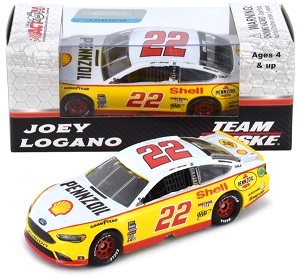 Joey Logano #22 2019 Pennzoil Speedway. 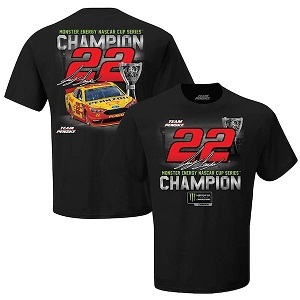 Penske Racing. 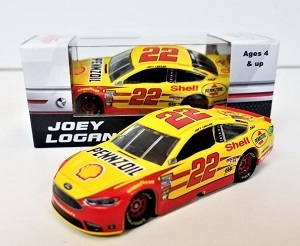 Joey Logano #22 1/64th 2017 Lionel Shell Darlington Ford Fusion. Penske Racing. 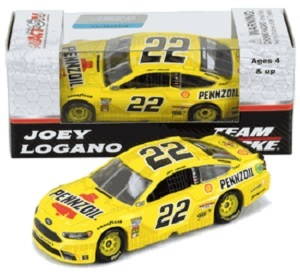 Joey Logano #22 1/64th 2018 Lionel Pennzoil Ford Fusion. Penske Racing. Joey Logano #22 1/64th 2017 Lionel Pennzoil Ford Fusion. Penske Racing. 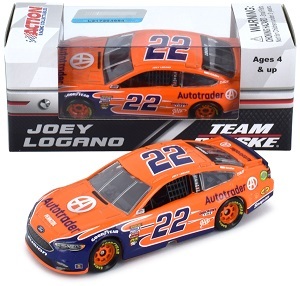 Joey Logano #22 1/64th 2018 Lionel AutoTrader Ford Fusion. Penske Racing. 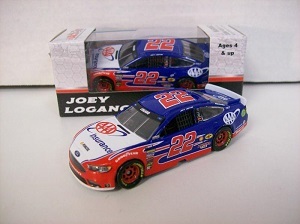 Joey Logano #22 1/64th 2017 Lionel AAA Insurance Ford Fusion. Penske Racing. 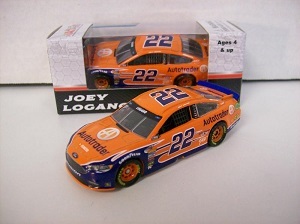 Joey Logano #22 1/64th 2017 Lionel Autotrader Ford Fusion. Penske Racing. 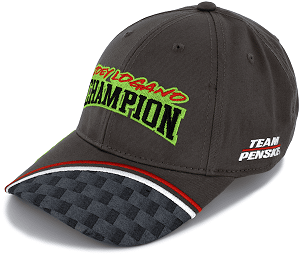 Joey Logano #22 2018 flame NASCAR Monster Energy Cup Championship hat Penske Racing. 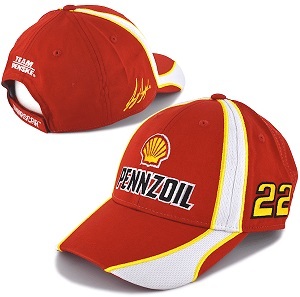 Joey Logano #22 2018 Pennzoil NASCAR Monster Energy Cup Championship hat. Penske Racing. 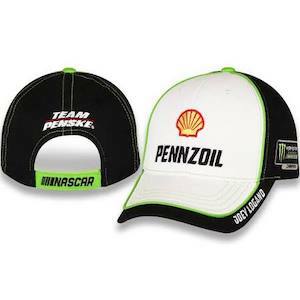 Joey Logano #22 2019 Pennzoil NASCAR Monster Energy Cup Championship hat. Penske Racing. 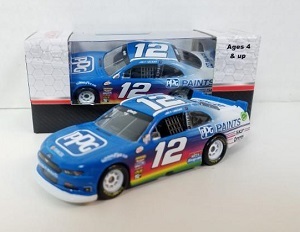 Joey Logano #12 1/64th 2017 Lionel PPG Paints Mustang. Penske Racing. 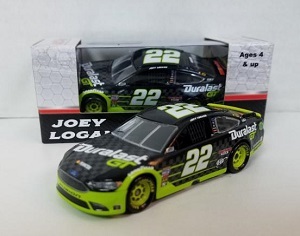 Joey Logano #22 1/64th 2017 Lionel Duralast GT Ford Fusion. Penske Racing. 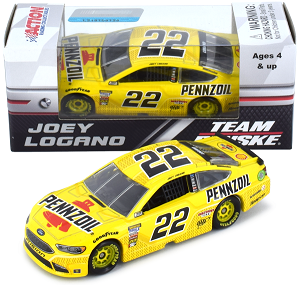 Joey Logano #22 1/64th 2018 Lionel Shell Pennzoil Ford Fusion. Penske Racing. 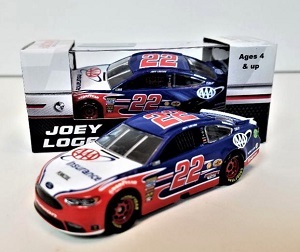 Joey Logano #22 1/64th 2018 Lionel AAA Insurance Ford Fusion. Penske Racing. 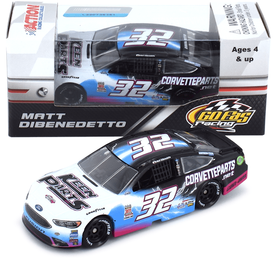 Matt DiBenedetto #32 1/64th 2018 Lionel Plan B Ford Fusion. GoFas Racing. Matt DiBenedetto #32 1/64th 2017 Lionel Keen Parts Darlington Ford Fusion.GoFas Racing. 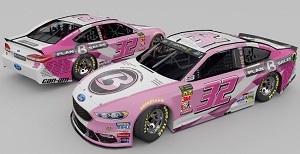 Matt DiBenedetto #32 1/64th 2018 Lionel Keen Parts Darlington Ford Fusion.GoFas Racing.